Vrede Hotel, situated in the Eastern Free State of South Africa provides accommodation in Vrede for business and leisure travelers through private and travel agent reservations. Members of the public are welcomed for breakfast, lunch and dinner daily at the full a la carte restaurant in Vrede Hotel. Vrede Hotel is FULLY EQUIPPED FOR ALL FUNCTIONS & EVENTS FROM WEEKEND FAMILY GETAWAYS; INTIMATE WEDDING RECEPTIONS & ROMANTIC DINNERS; TO BUSINESS CONFERENCES AND MEETINGS. 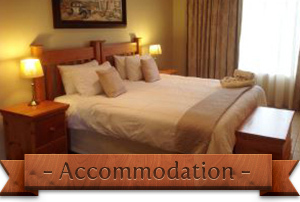 Vrede Hotel can accommodate over 50 guests in luxury accommodation. Each room has it's own ensuite bathroom, tea & coffee making facility and a flat screen TV with national and international satellite channels. 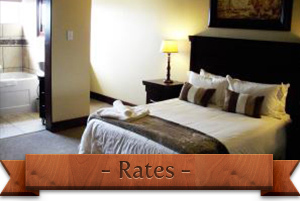 Vrede Hotel has 24 fully serviced guestrooms, with 6 different room types for guests to choose from. 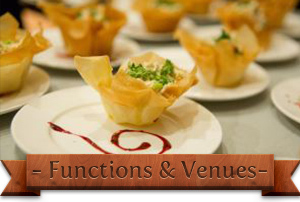 Vrede Hotel can cater for corporate conferences or private banquets in one of several venues, with a variety of personalized menus to choose from and in either plated or buffet style service.